Welcome! 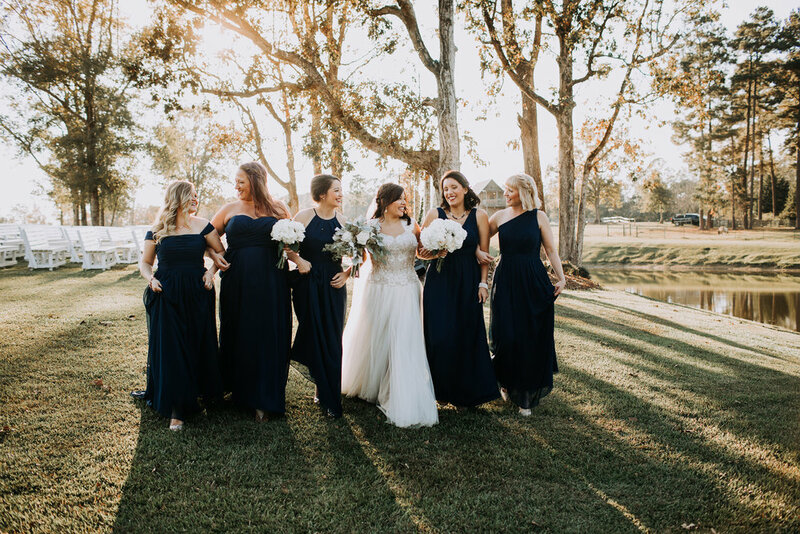 I'm Christi Martin and I am a wedding and portrait photographer based out of Shreveport, LA but I am available for travel anywhere and passport ready! Please stay a while and have a look around. I hope you like what you see and we get to work together soon. If you have any additional questions or just want to reach out (I love making new friends) don't hesitate to contact me. 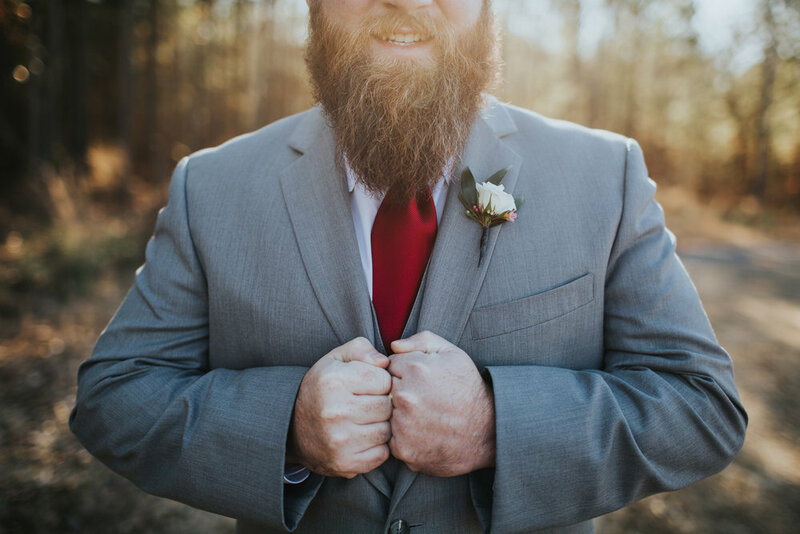 "Christi genuinely cares about giving you the best photos possible and goes above and beyond to make that happen." Weddings are an amazing thing. They are filled with so many beautiful details. Breath-taking flowers and gowns. A perfect cake. An amazing venue filled with people who look their best. And then there are the things you don’t even anticipate: Seeing your grandpa in a suit for the first time. Friends you never thought would meet laughing at each other’s jokes. Seeing your mom so happy she could cry at any moment. Every wedding has it’s own set of details. No two are alike. I make it my mission to catch as many of these details as possible. 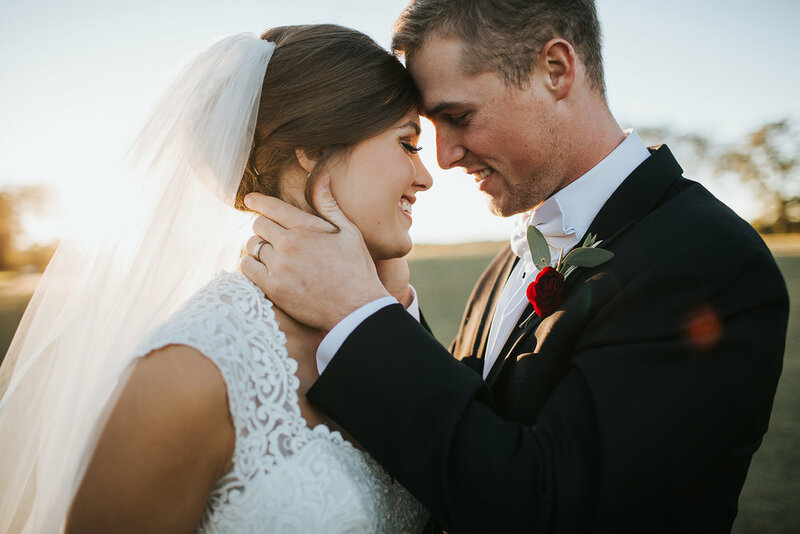 My hope is that I can show you how beautiful your wedding was in ways you hadn’t even anticipated. No matter how fancy or simple, no matter how big or how intimate, rain or shine. No matter what happens, it’s going to be a beautiful day. The day you get to wear that white gown you’ve been dreaming about. The day you get to see everyone you love in one room. The day you get to start a marriage with your best friend.